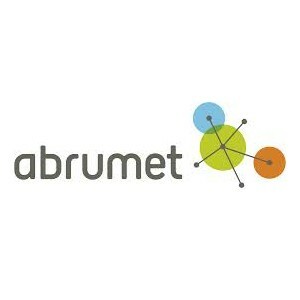 Created in 2005, the Brussels Medical Telematics Association (Abrumet) has been working on a project to share computerized medical information amongst care providers. All Brussels hospitals and Brussels Federation of general practitioners wanted to collaborate on this project as they all understood the advantage of a better communication between care providers. The “Brussels Health Network” was born. The project is part of the 2013-2017 eHealth action initiated by the government. It is also a partner of the eHealth platform as it is using its highly secured technologies. The project is also sponsored by SPF Santé Publique. A central server contains an index of medical documents per patient. The medical documents are not centralised, but are merely referenced on the Abrumet server. Any doctor having a therapeutic relation with a patient can access medical data which has been shared on the network.